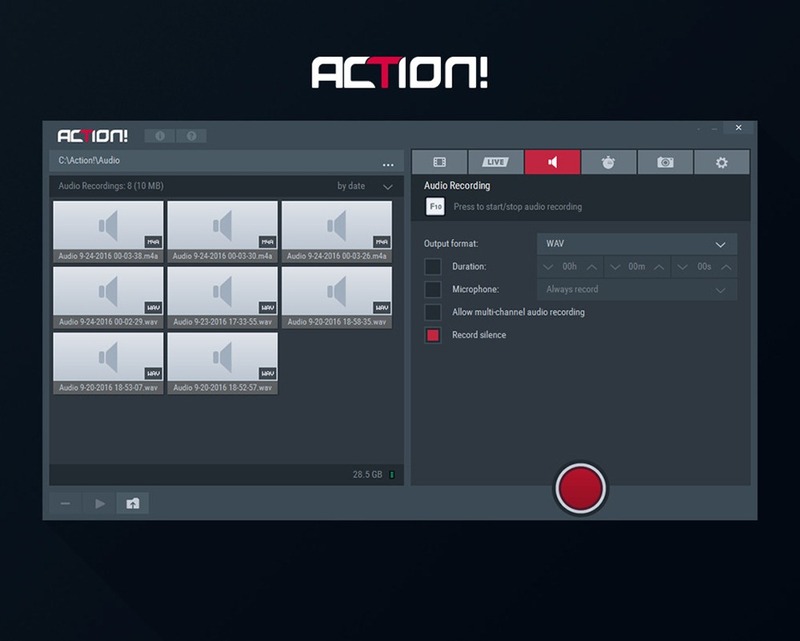 Mirillis Action HD Gameplay Recorder. 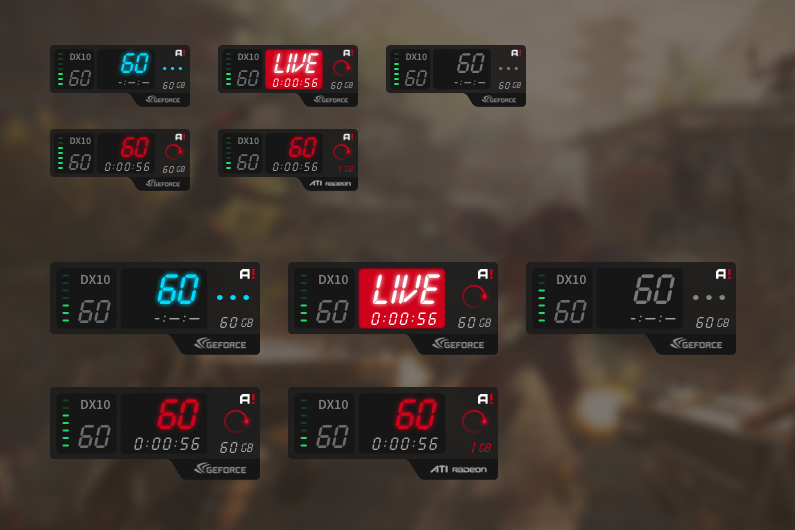 Gaming Gaming everywhere is gaming news, updates. 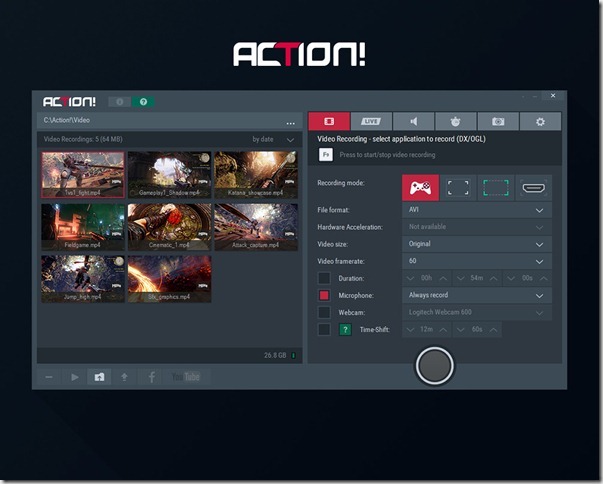 Many users are playing and upload their gameplay and earning money. 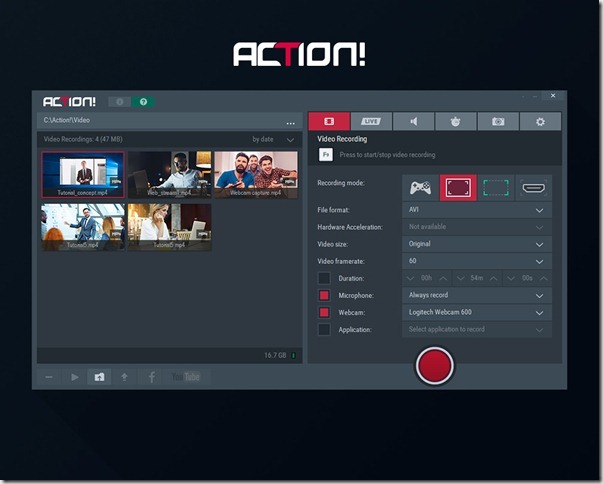 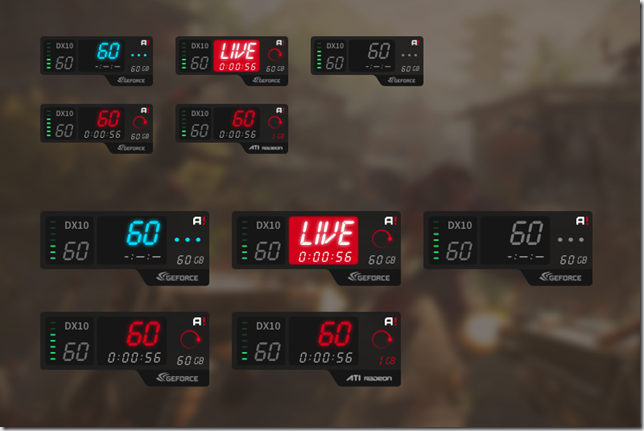 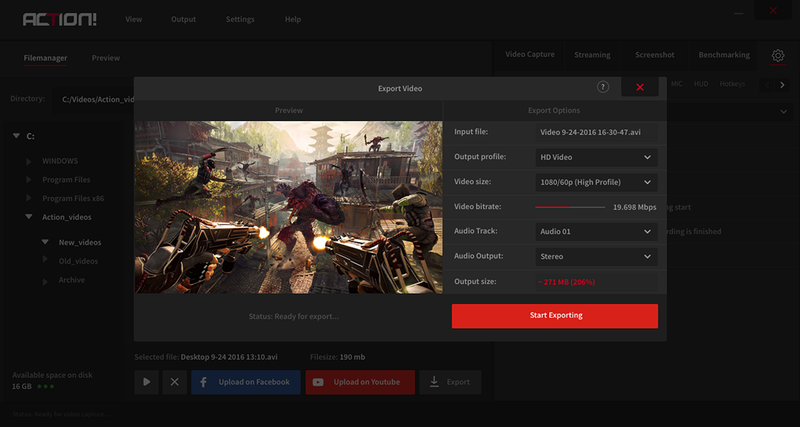 If you’re a gamer and want to earn money by just uploading your gameplay, there are many recording software but I would like to recommend Mirillis Action the best recording software. 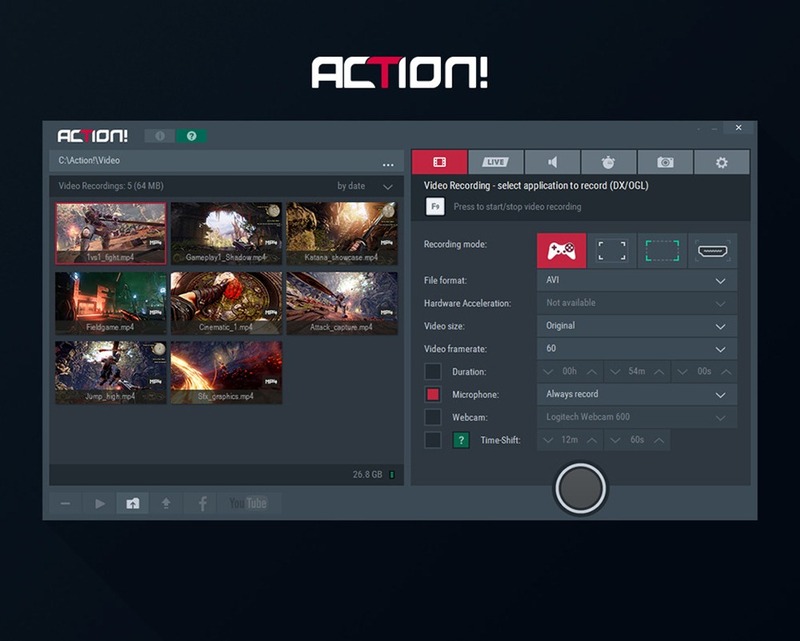 The good news is that Mirillis Action is going to release new major version soon, If you’re already owner commercial license of Action then you don’t need to pay for latest version because it cover all future minor and major updates. The first 2 images of upcoming new version 3.0. 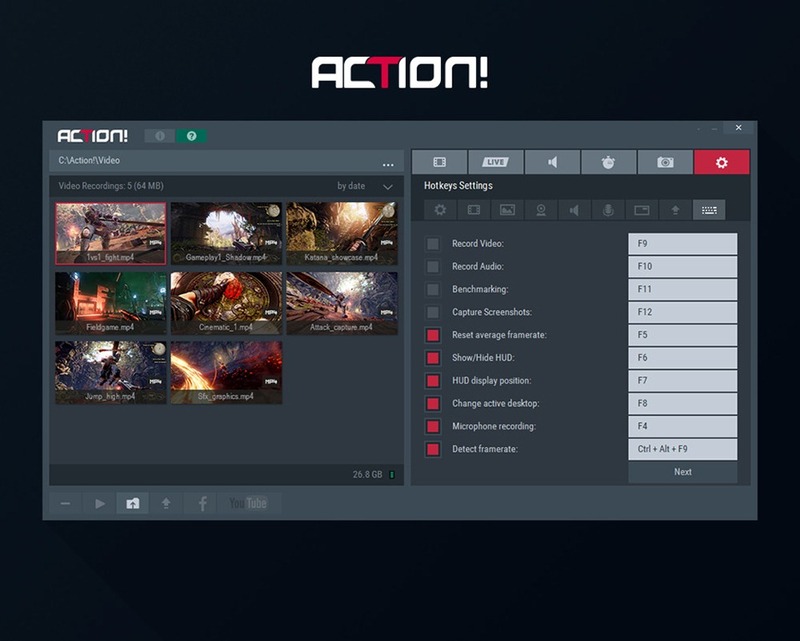 All the new features is coming soon in new version, if you already have Action license then you don’t need to buy agian , because Mirillis license are lifetime with Free upgrades forever.